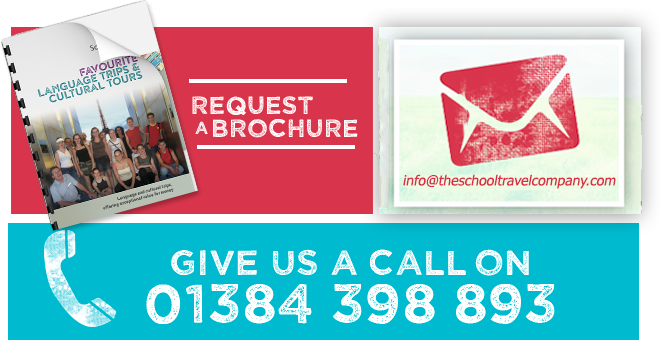 Our ready-made, three-night itinerary for is ideal for a cross-curricular tour. 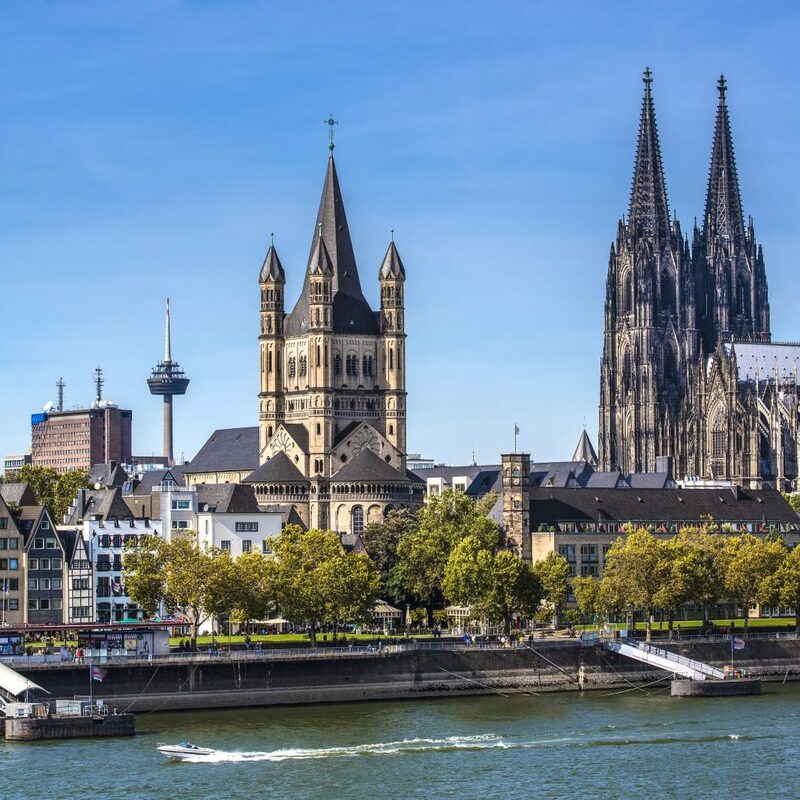 Cologne is a major cultural centre of the Rhineland, with over 2000 years of history. Your visit will include a trip to a chocolate museum, City Cathedral, a boat trip, and not forgetting Phantasialand, the region’s famous theme park. Cologne is one of Germany’s most fascinating cities and is an excellent destination for a school tour. Only six hours’ drive from Calais, an ideal setting for a German language trip. 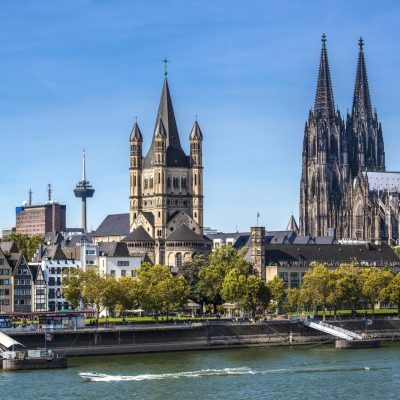 Whether you are looking for a cross-curriculum tour, a science excursion, or fun Christmas Market trip, Köln delivers. We have out ready-made tours or we can create one from scratch, helping you design an itinerary that matches any particular requirements you may have. 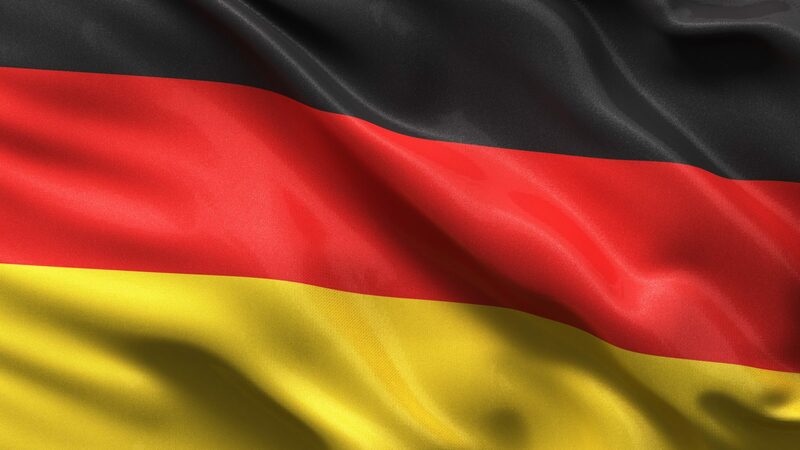 Depart school by private coach and travel via Dover-Calais to Germany. Check in to your accommodation for your evening meal. Begin the day by taking the trip to Lindt Chocolate Museum (special workshops available). After, you will then see the famous Cathedral, followed by a boat trip. Depends on time we can include some free time for the shopping. A highlight for your pupils, a day in Germany’s premier theme park, Phantasialand! After breakfast depart accommodation and travel back to school. 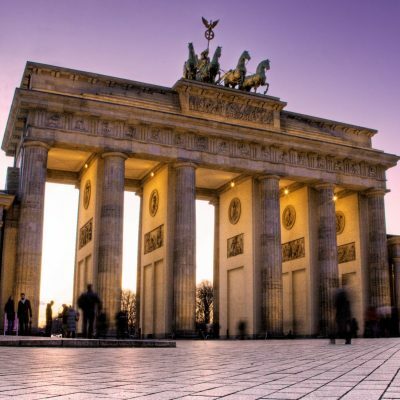 Check out some of our other Germany trips.